Unit is wrap in clear plastic bag then placed in display box and place in cardboard shipping box. 2 units per card board box. 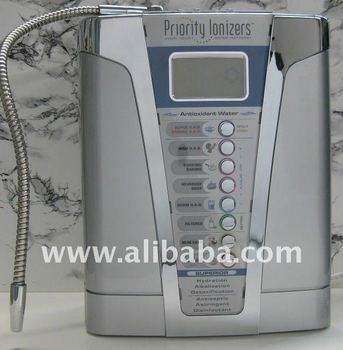 Benefits of Alkaline Ionized Water-H.A.D. Benefits of Acidic Ionized Water - A.A.D.